When it comes to the heroes of the food world there are few mightier than the humble egg. 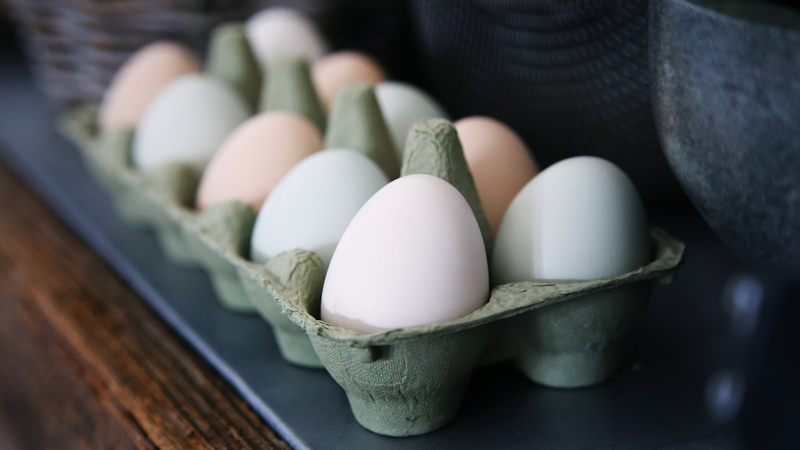 For me, the egg is a wonderful gift from Mother Nature –the perfect size for a quick snack, super versatile for both the home cook and professional chef, and ready-wrapped in its own packaging that isn’t plastic. In fact, so brilliant is this little morsel that you can use said packaging to keep slugs from your veg patch! If you’re like me, you grew up with eggs on a daily basis. They took a bit of bashing from Edwina Currie back in the eighties, and another one when it was reported that they would send your cholesterol sky high; thankfully, both cases were dispelled when an advanced study in 2009 proved that eggs, were in fact, really good for you. They contain all nine of the essential amino acids that our bodies need to function well, are low in calories – 84 for a typical medium sized egg – and are one of the best sources of high quality protein, vitamins and minerals that you will find. How else would you be able to boil that level of goodness up in under 3 minutes? The good news is that consumer demand has ensured a better standard of living for chickens, and subsequently, our super markets now offer more free-range and organic egg choices. We are truly living in the time of the ‘Good Egg’. And boy does it show! My all-time favourite childhood meal was scrambled eggs and to this day, it remains up there in my list of comfort foods, guaranteed to reward the cook an internal hug. Lots of butter, spooned onto brown toast and maybe a wee twist of black pepper or dollop of crème fraiche if I’m feeling posh. In short, the egg is also a master of versatility and an indispensable ingredient in any kitchen. 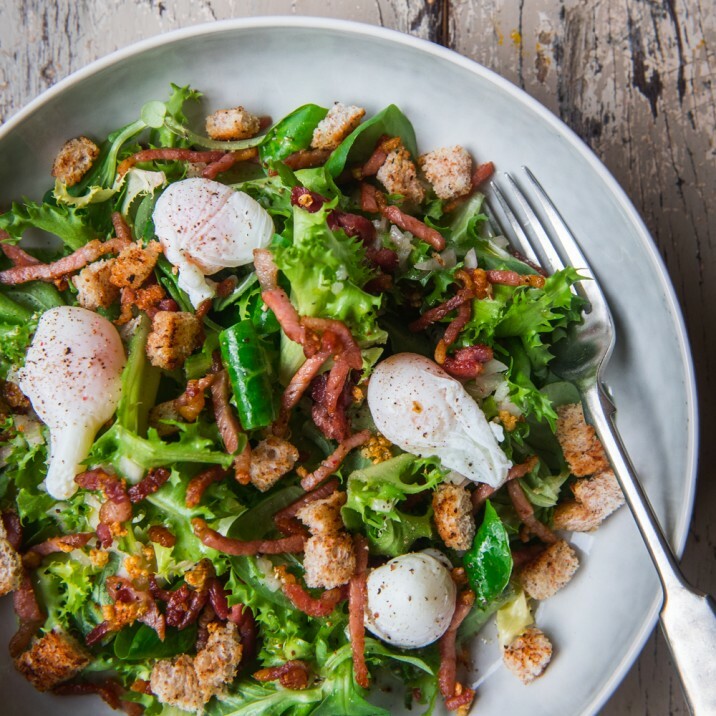 From a perfectly risen sponge to a single, fried masterpiece served with crispy pancetta, eggs are the hero of many a dish. We’re currently having a bit of a 70s revival in the restaurant, and Lee has been whipping up savoury soufflés using large farm fresh eggs from just down the road, and strong cheese. I defy you to beat it! TOP TIP: Place 6 – 8 eggs into a pan of cold water and bring to the boil. Let it simmer for around 3o secs and switch off the heat. Leave them to cool in the water and store in the fridge for up to three days. You now have a quick, healthy snack for munching on or a tasty sandwich filling all cooked and ready to go.